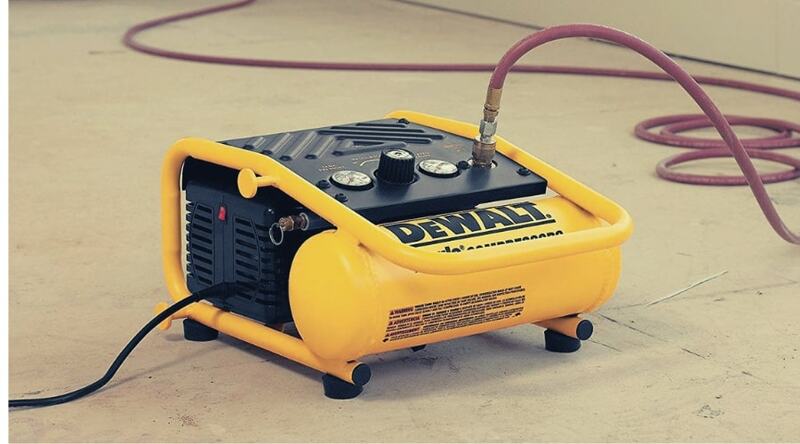 If you own any pneumatically powered tools, then you know the importance of a dependable, and portable, air compressor. 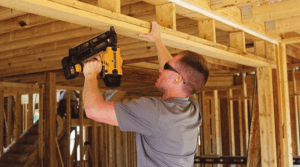 This is particularly true for use with a nail gun, as nail guns may be offered as both electric and air-pressure powered, those looking for constant power often choose from the more varied pneumatic model options. 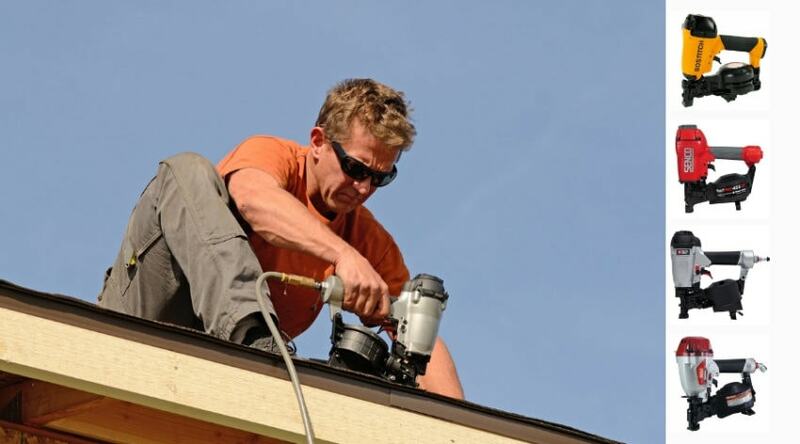 When using a nail gun you need a highly portable compressor in order to be as mobile as possible. 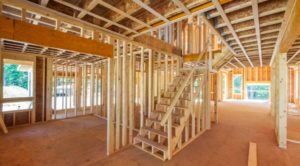 Moving through the job at hand or even working within a room requires a degree of mobility and sound control. 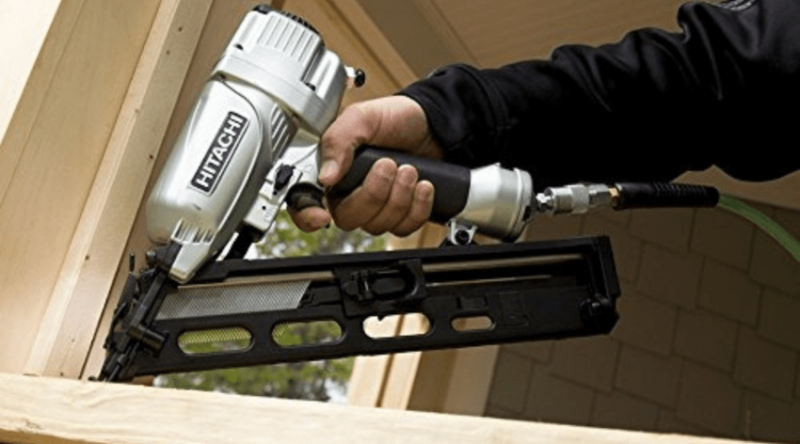 The best air compressor for a nail gun can provide both the power and the ease of use you need for efficiency in these situations. 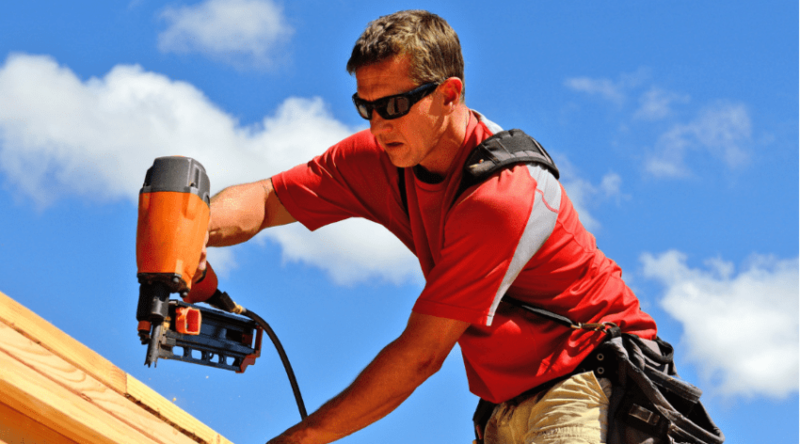 Some of the best choices you can buy for homeowner nail gun use are reviewed below.